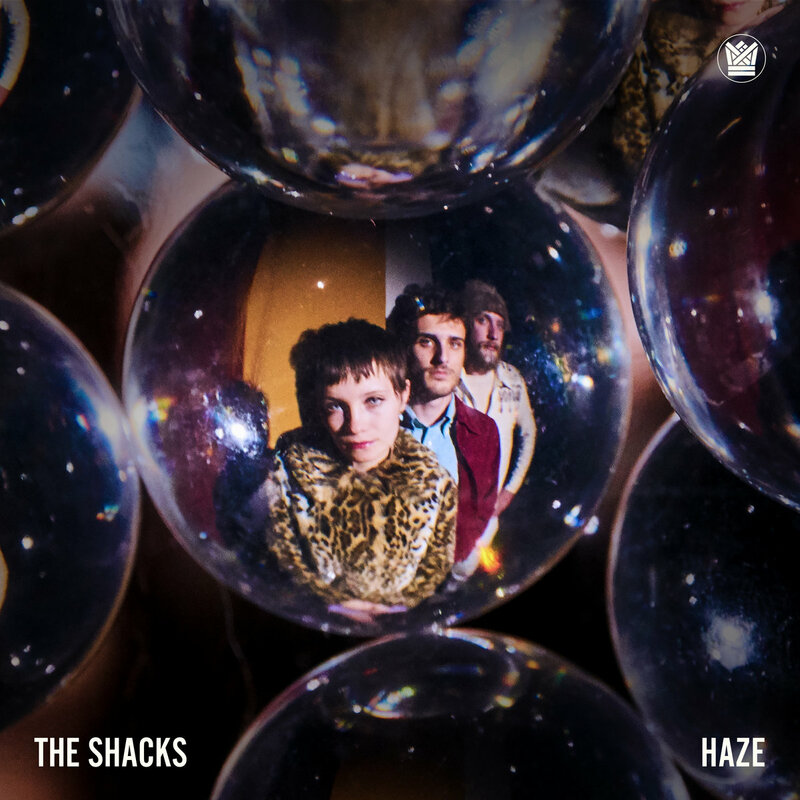 The debut full length from The Shacks focuses on front women/bassist Shannon Wise's breathy vocals and guitarist/producer Max Shrager's use of dream pop that is clearly inspired from 60's soul filtered through a modern scope. Starting off with the title track the group eases the listener in with the easy flowing sound and Wise's confessional delivery. Less singing than whispering through your headphones, Wise's vocal style is not going to be for everyone but Shrager knows this using layering and and background effects on tracks like "Sand Song" and "Nobody, Nobody" which pumps up both the wah-wah and clean fluttering strings. Shrager's ear for catchy is undeniable and evident everywhere on this album. Most prominently it arrives on the standout number and first single "Follow Me" with it's clean guitars, crisp snares both set against buzzing feedback reminiscent of Chicano Batman's standout "Friendship (Is A Small Boat In A Storm) from 2017. Also exhilarating is the grooving bass work and excellent drumming from Homer Steinweiss on the upbeat "Birds" which moves with a spring time ease in glorious fashion. "So Good" contains an easy breezy British 60's pop buzzing vibe that will be the floating soundtrack for brief teen love in 2018. Some less successful efforts are "Sleeping" which yearns to be a soulful burner that never reaches those passionate heights while "Texas" also is an odd mix. Musically it uses organs drifting by with kaleidoscope eyes before dealing lyrically with racial profiling and violence; the juxtaposition of tripped out sounds around Americas bloody problems causes an odd tension that doesn't hold up. Wise's vocal delivery is unique but also limited and whether it is going for burning passion or addressing society's ills literally, there may be a finite amount of ground The Shacks can cover. The good clearly outweighs the bad though as "Blue and Grey" also speaks towards our differences, but in more of a poetic matter using hand drums and a cutting electric guitar outro before tracks like the dance ready bumping and grooving "All Day Long" make the duos sounds feel effortless. "Cryin'" loads up the strings putting Shrager's voice upfront as Wise adds "oooo's" while "All Day Long" leaves space between the chimes and horns for some of the best pairing of Wise's laid back vocals and Shragers excellent production. A very strong debut from The Shacks that shows a deft touch of psychedelic dream pop can still be inventive especially when mixed with a soulful base. Haze is the start of something good. Dylan Cover #322 Bonnie Raitt "Million Miles"